While Ferris’ house was pretty cool and ‘all American’, it was Cameron’s house that left a lasting impression as many people’s dream house. With an ultra modern design and glass walls, the home is certainly unique….oh, and there was also a vintage Ferrari actually inside the house. The home sold in 2014 for $1.06 million. 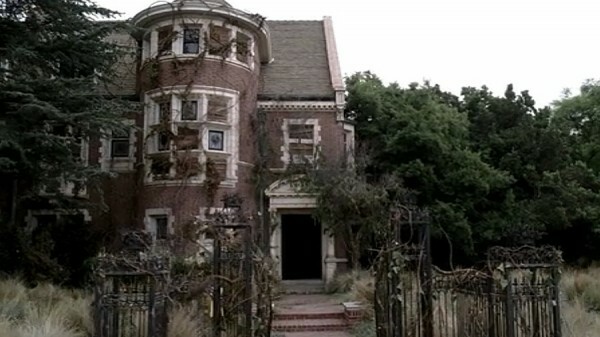 Despite the ‘murder house‘ in the first series of American Horror Story looking slightly terrifying and in need of a bit of TLC, there is no arguing that the house itself is architecturally stunning. The house was built and designed in 1902 by Alfred Rosenheim, a German-American architect, making the home a prime example of Edwardian architecture. The house has appeared in many films and TV shows, such as Buffy the Vampire Slayer, Dexter and Seabiscuit. Fans of American Horror Story can even rent out the house! Regina George had it all- good looks, cool car, hot boyfriend and an absolutely amazing house. It’s clear that the house is filled with expensive things and top end furnishings…which is probably why it was sold for $14.8 million. The house has 6 bedrooms, a formal dining room, billiards room, 12 marble bathrooms and a tennis court. There is also a walk in wardrobe in the master suite, perfect for pink clothes- So Fetch! So Jay Gatsby’s pad in the 2013 adaptation of Scott. F. Fitzgerald’s The Great Gatsby was less of a mansion and more of a castle and had far too many features to list. 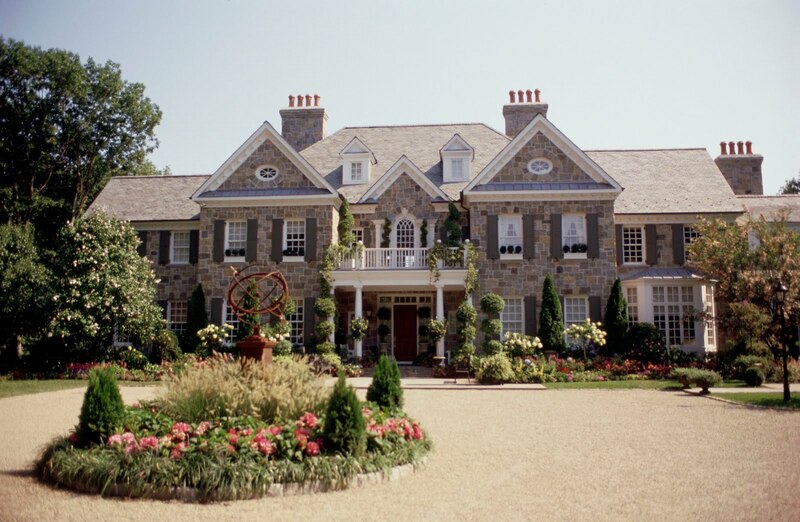 Unfortunately, the long island mega mansion does not exist in real life, and even if it did, it would be so expensive that barely anyone could afford it. Anyone who has watched Gossip Girl will know that pretty much all of the houses and apartments on the show are incredible. 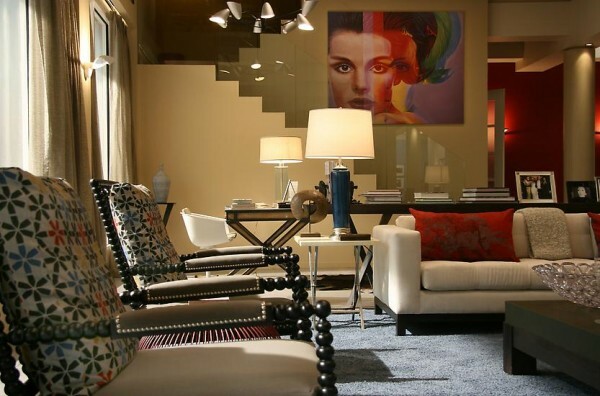 But, for me, it is the Van der Woodsen Upper East Side apartment which stands out from the rest, probably due to the iconic Richard Phillips, which gives me endless art envy. In the fictional world of Stepford, everything is perfect- providing you’re a fan of misogyny and sexism. Despite this, there is no arguing that the houses are outright amazing, especially the main house. Richie Rich was ‘the richest kid in the world’, and had a house that had its own helipad, theme park and even a McDonalds inside. The movie was shot at the historic Baltimore Estate, Asheville, NC. 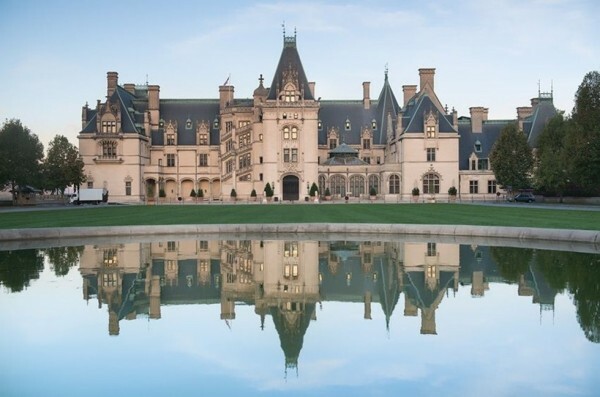 The estate and ‘world’s largest home‘ boasts 250 bedrooms and is owned by the Vanderbilt family. 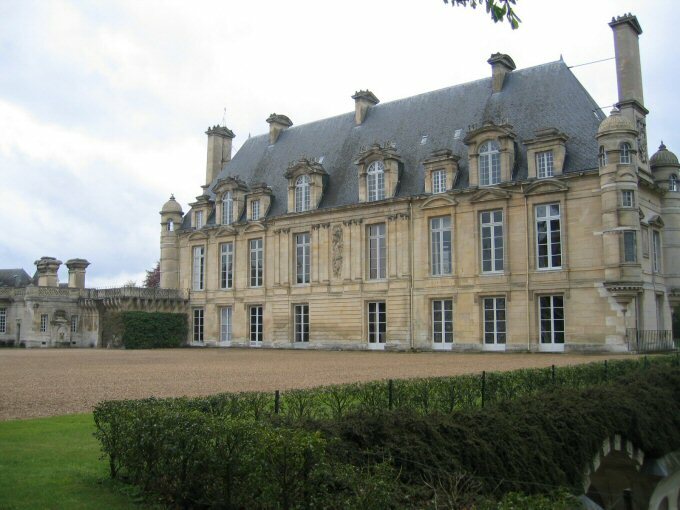 Unfortunately, in real life there is no McDonalds inside this mega mansion. In the third series of American Horror Story, we see this outstanding mansion, known as ‘Miss Robichaux’s Academy for Exceptional Young Women’ AKA, witches. The home radiates opulence and is clearly influenced by French architecture- check out the classic monochrome colour scheme and beautiful balconies! 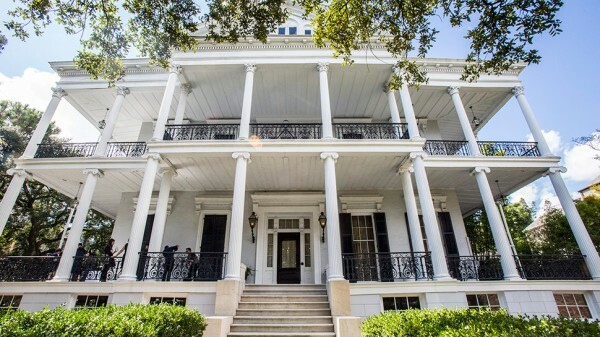 While in the series only witches and creepy butlers could live here, the good news is that you can rent out the New Orleans home for special occasions. The Addams Family mansion is everything that it should be and more. 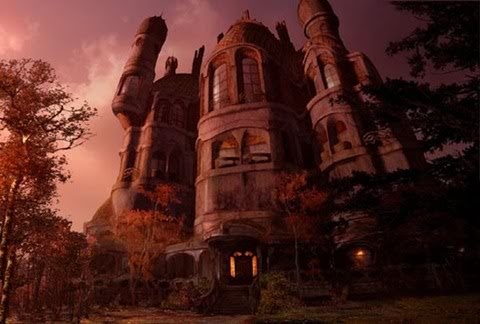 The design for the 1991 film mansion was resurrected from the Charles Adams cartoons, which explains why the imposing house looks so fantastically Gothic and eerie. Needless to say, this house isn’t actually real, however, here is the house that inspired Adams to write the Addams Family. In case you haven’t seen any of Jacques Tati’s films, they’re pretty iconic and tend to focus on modern life. And, what could get more modern than this home, as seen in Mon Oncle? 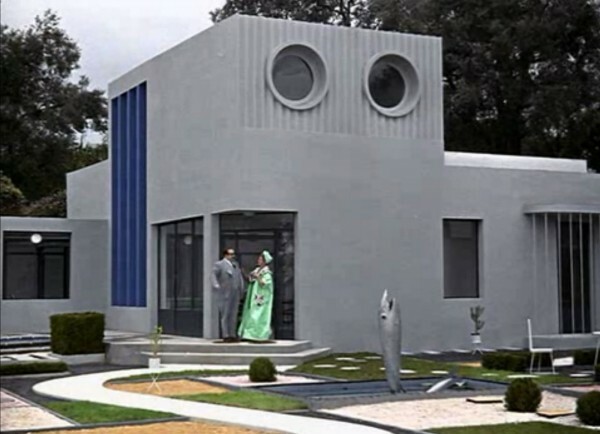 The house itself has a futuristic architectural design, including numerous geometric features and has everything you could ever need from a home…including a silver fish water fountain! Holly Golightly is depicted to be the epitome of everything glamorous, kooky and quirky, and this character persona is most definitely reflected in her apartment. With a couch that is also a bathtub, a phone inside a suitcase and other funky decor features, Miss Golightly’s apartment is all many of us could ever want and more. The apartment recently sold for $8 million. Just like Cher, the house that the character lives in is completely over the top, yet somehow remains to be effortlessly stylish. The house in real life is in California, has 7 bedrooms, 10 bathrooms and sits at 9,441sqft in California. 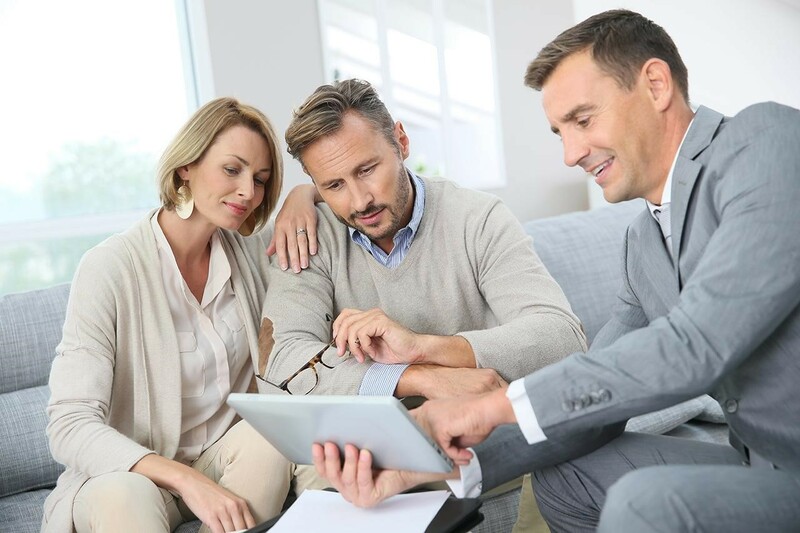 Find out more and check it out here. 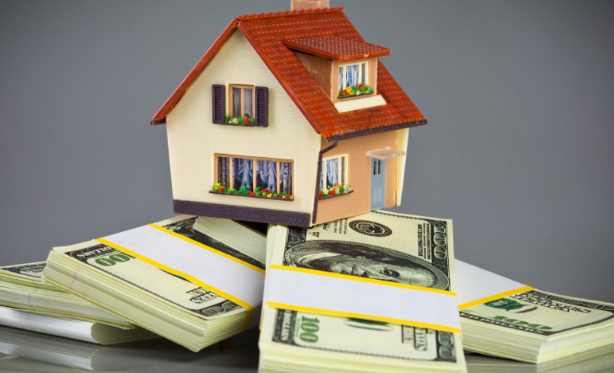 Reasons why a home could be sold at a knock off price: liable to flooding, poor location, in need of renovation…or the house is haunted. 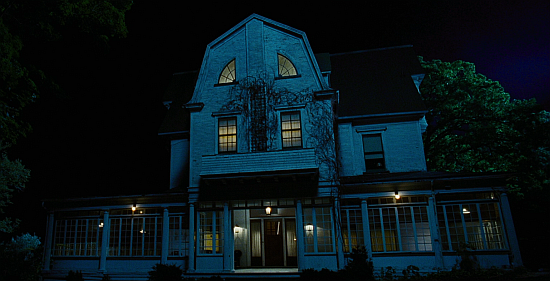 The Amityville House is one with such a bloody history, so much so that it has had a book and two films made about it. 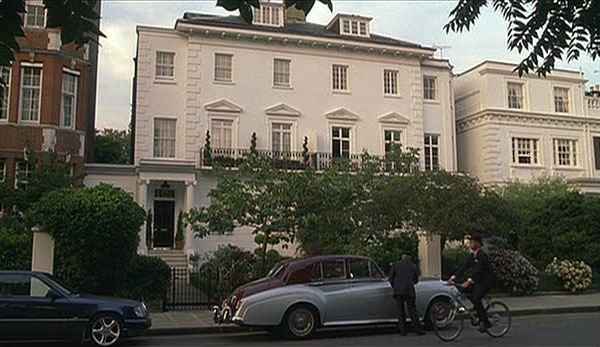 This house in the 2005 adaptation of the film even looks sinister, with the windows positioned in such a way that it even looks alive, and blood even pours from the walls. 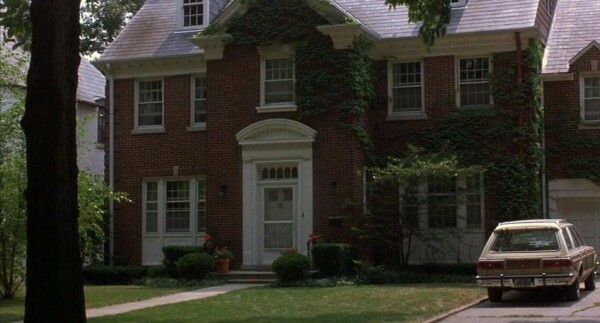 In reality, the Amityville House doesn’t look quite so spooky, and was even on the market for $850,000 not long ago. 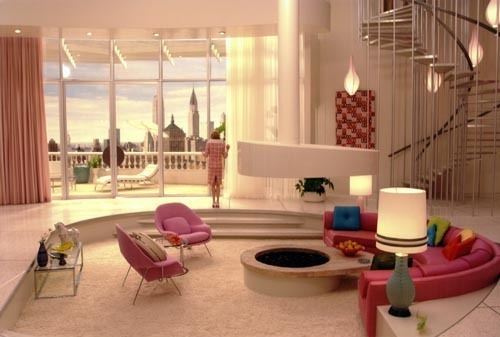 If you want to see the very best of mid-century interior design, then I highly recommend that you watch Down with Love. 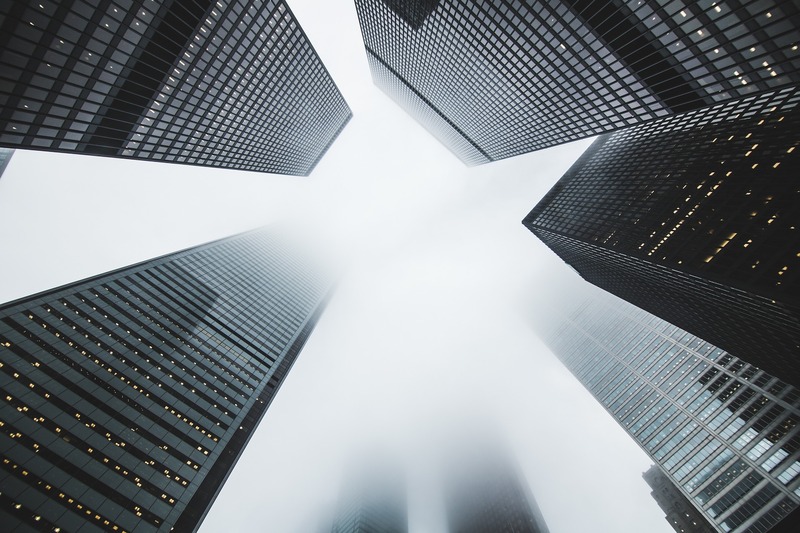 Renee Zelleger’s character, Barbara Novak, has one of the best apartments around, with floor to ceiling windows, spiraling staircase, and a stunning view of the New York skyline. I’m sure that this apartment is many girl’s (and boy’s) dream, with it being very pink, but remaining chic and avoiding looking like a six-year-old’s bedroom. Kate Winslet’s Surrey house in The Holiday is the epitome of countryside living, and looks exactly like the sort of abode that you would see on the top of a chocolate box. 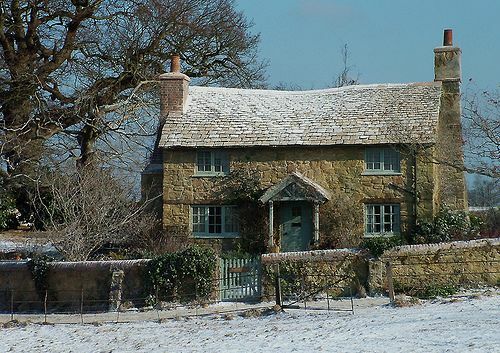 It has that ‘old world’ charm that many people aspire to achieve, and looks exactly like the sort of house that we want to spend our Christmases in, drowning in hot chocolate and going on cute country walks with our dogs. The houses in The Holiday are so good that we had to mention it twice. This luxury California pad that Cameron Diaz’s character lives in has everything you could ever want and more- swimming pool, cinema room and black out blinds, perfect for that midday nap. Plus, all of the neighbours are famous. If you’re aged 20-30, it means that you have probably grown up watching Friends, and probably still watch reruns whenever you possibly can. 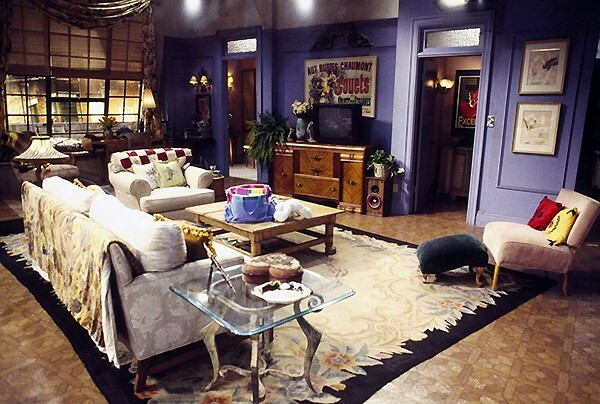 Because of this, it would be completely wrong not to include Monica’s iconic purple apartment in this list. 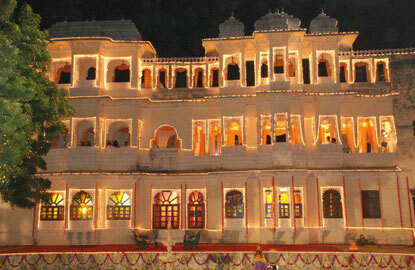 Even though the hotel needed a bit of TLC at the start of the film, we all instantly fell in love with the charm of the Best Exotic Marigold Hotel, so much so, that it mad us want to pack our bags and move to India ASAP, and live in a hotel/palace forever. A house so unique and magical that an entire movie was made around it- not only is the lakeside home unique in design with stunning views of nature, but it also allows you to communicate with past owners in the least creepy way possible. All in all, it’s pretty impressive. The What Lies Beneath house is all you could ever really want from a home– it’s in a good area, it’s big with plenty of storage and spare rooms for guests, has great views…oh yeah, it even has it’s very own tormenting ghost! All in all, it is most definitely a home to die for. 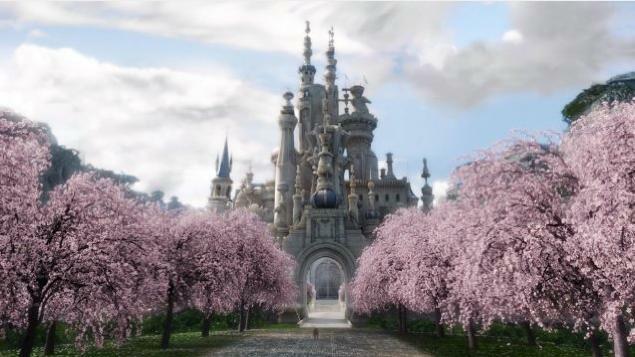 With this stunning castle being in Wonderland, it is obvious that this castle isn’t actually real. However, just because it isn’t real, doesn’t make it any less beautiful, with cherry blossom leading the way up to the entrance, pearl white walls, and a demure pearl white interior, we certainly wish that we were The White Queen, so that we could live here, too. The rustic charm of this Tuscan house definitely makes us want to relocate and change our lives, too, but only if we can live in a house just like this! Just look at the beautiful colours! With the sheer size of Wayne Manor, it is no wonder that Batman has plenty of space for his numerous cars and gadgets, and his butler, Alfred. But, with how beautiful and big this estate is, surely the Dark Knight could’ve let someone else live there when he’s out fighting crime? 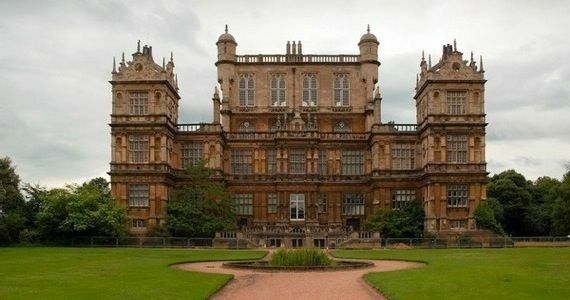 The real Wayne Manor is actually in Nottingham, and you can visit it. 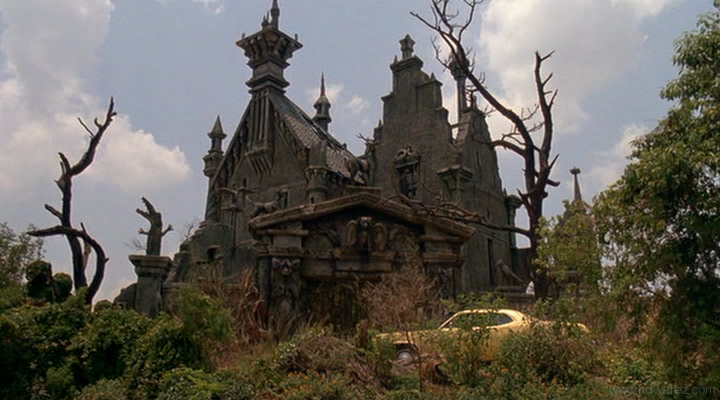 Sticking true to form, this house in Tim Burton’s Edward Scissorhands is fantastically Gothic and creepy, with intricate details galore- plenty for fans of Gothic architecture to pore over and get lost in. 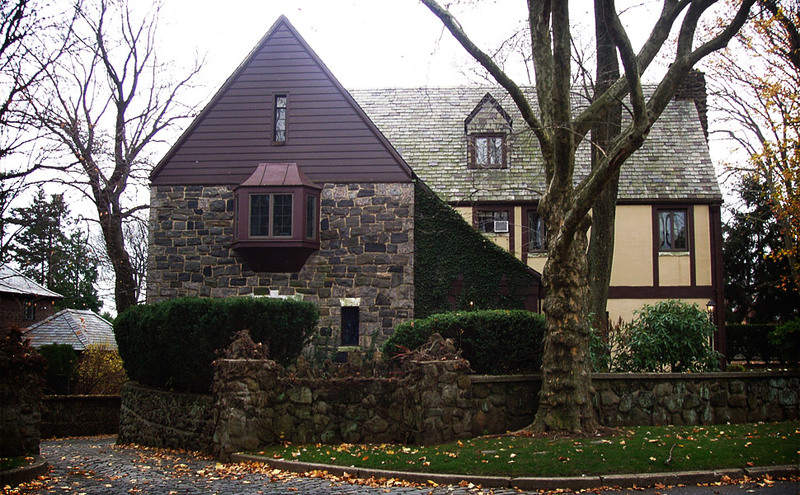 America loves a bit of mock Tudor architecture, which is definitely reflected in the Godfather mansion. 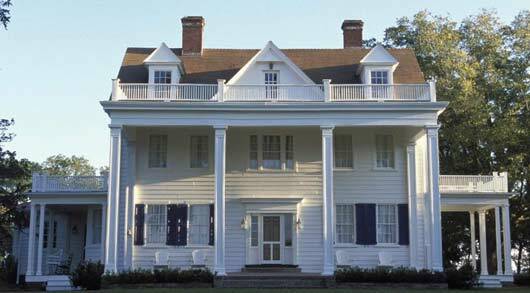 The house featured in many scenes, most notably the scene in which the Corleones celebrated the wedding of daughter Connie. 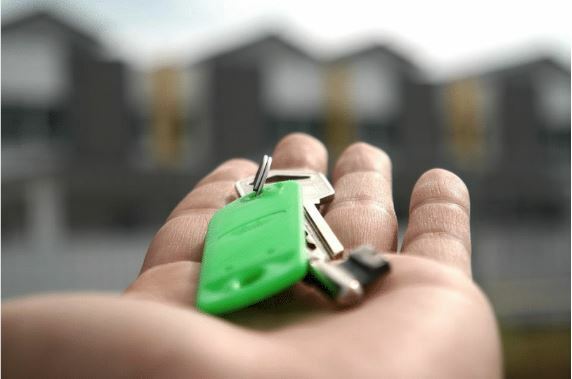 In 2014, the house went on sale for £1.8 million….maybe the new owners were made an offer that they could not refuse? While the parents in Home Alone most definitely had some dubious parenting skills (forgetting your kid at Christmas on numerous occasions), at least their choice of housing was sound. 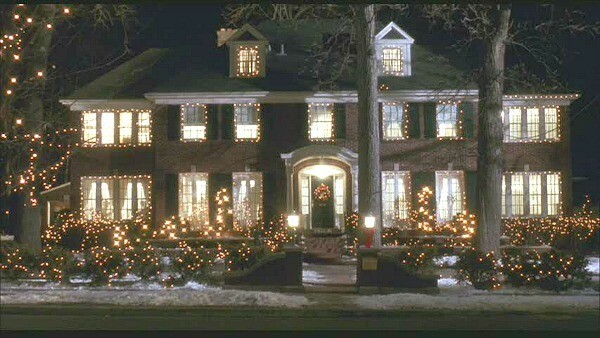 The Home Alone house had so many rooms to hide from burglars in, and was brought in 2012 for $1.585 million. Quite why Elsa decided to go back down and live in the fictional world of Arendelle is completely beyond me. 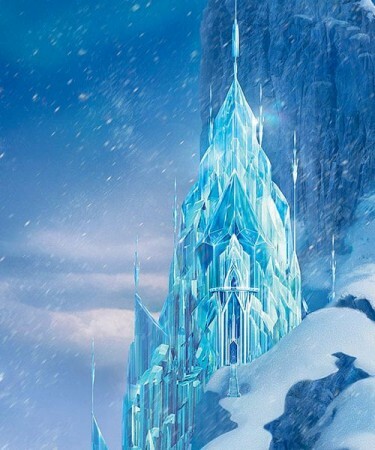 The Ice Queen’s ice castle is outstandingly beautiful with intricate detailing. It might be a little cold, but from what we hear, the cold never bothered her anyway. The Notebook is one of the world’s favourite tear-jerker movies, and we have this house to thank for Jonah and Allie’s reconciliation, which he renovated as promised. To be fair, if Ryan Gosling did up a house for me to live in, I’d move there too. Not to mention, the house is the epitome of the American Dream. 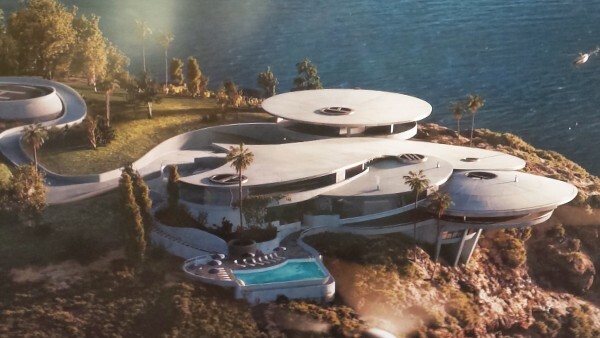 Could you honestly think of a better pad for a villain to reside in? Elrod House in California has all the amenities for a Bond villian- fancy furnishings, modern decor, space age architecture (for building that diamond space laser, obviously) and your very own pool for when being bad gets a bit too much. Not to mention, the view would allow you to see when the opposition is on their way. Downton Abbey has to be the nation’s all time favourite period drama, and with an estate this glorious, it’s no wonder. 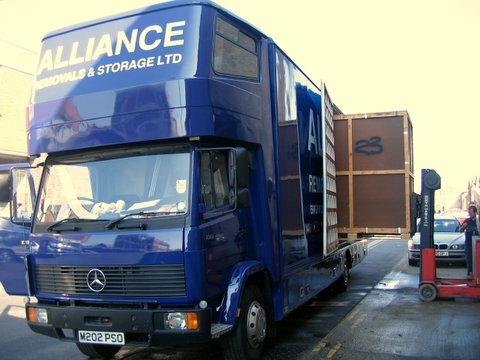 The set is filmed at Highclere Castle, which has many events and tours throughout the year which are open to the public. Why not go yourself and pretend that you’re Lady Edith Crawley? When you’re newly married and break down in the back end of nowhere, where better to go than the house of Dr. Frank-N-Furter? 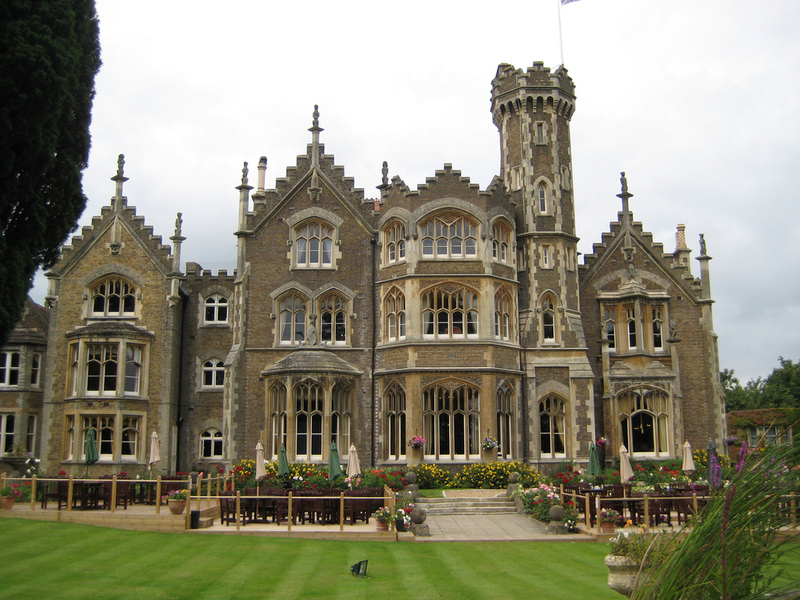 Like many others on the list, the house is of a Gothic design, with plenty of rooms for strange goings on. While the house is now a hotel, while the movie was being filmed the crew had to work around buckets catching rain water. The Sound of Music captured the hearts of many audiences around the globe, and not just for the story line. 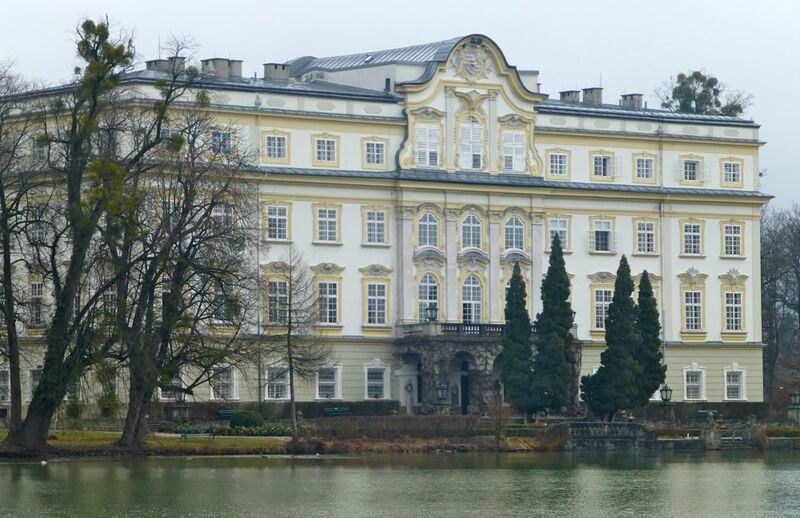 The traditional Austrian architecture can only be described as outstandingly grand, especially the location of Salzburg Palace. Although this was not the real home of the real von Trapp family, the actual von Trapp villa is pretty much just around the corner. This house is basically the stereotypical American abode. White picket fence, rose buses, white washed walls and loads of living space inside and even a basketball court!! In case you didn’t know the front of the house isn’t the same house that the wedding scenes were filmed in, which was listed for sale for $2 million. 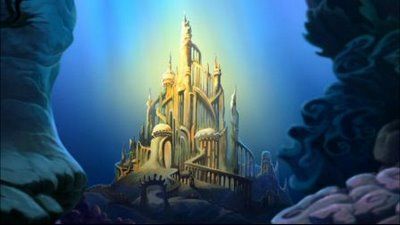 Someone really needed to get hold of Ariel and tell her that houses on land will never be as epic as her underwater castle. She really was the girl who had everything, until she got tired of flippin’ her fins and swapped being a mermaid for being a mere human. It seems that to be a superhero, you also have to have a super house– which is exactly what Tony Stark had, and is probably the coolest house of all the superheroes. In reality, the house is in La Jolla near San Diego, has 4 bedrooms, 6 bathrooms with its own private beach access. Want to live like Iron Man? The house was recently on sale (if you could afford it). 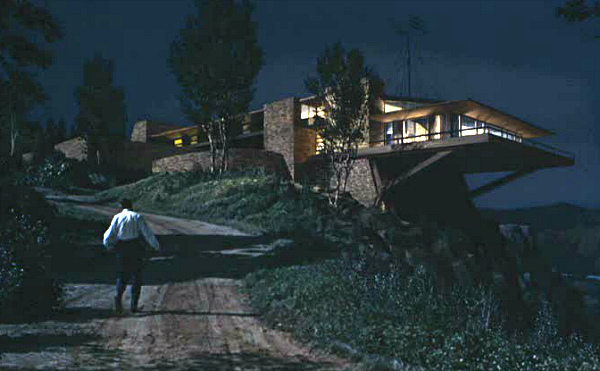 The Vandamm house in famous Hitchcock Thriller, North by Northwest, would’ve been the perfect villains lair, with its modern design and setting at the top of Mt. Rushmore. Unfortunately, the house isn’t actually real, and it is in fact an oil painting. Fun idea: go to a creepy looking, well known haunted house and stay there for a while, in the hope at least one of the ghosts are friendly. 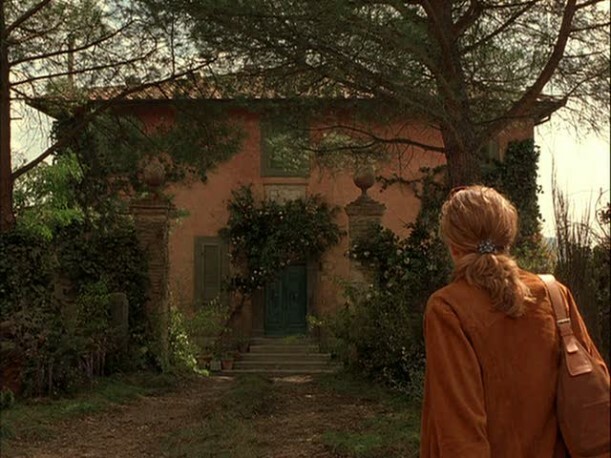 Whipstaff Manor (lovely, friendly name) is the name of the house in the movie, but the inspiration for the house came from no other than the God of architecture, Antoni Gaudi, and his building, Casa Batlló, in Barcelona, Spain. If you’re going to try and pretend that your dead boss is actually alive in the hope of conning a hit man, then what better place to do it than in this amazing beach house? 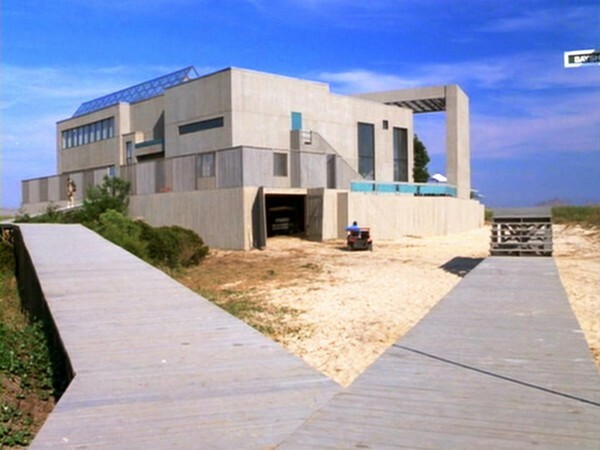 The house was purpose built for the film, but if you’re a Weekend at Bernie’s mega fan, don’t go searching for it, as it was torn down immediately after filming. 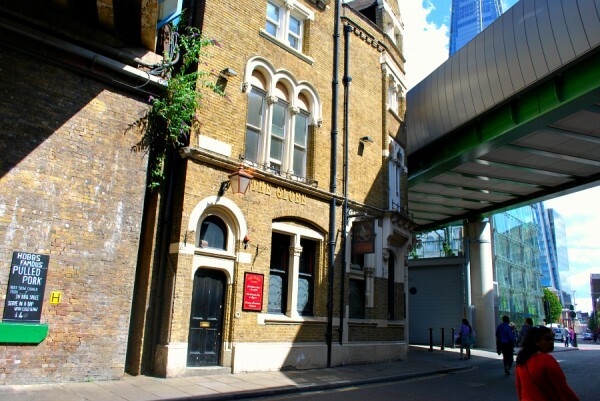 Bridget Jones undoubtedly had one of the best bachelorette pads going, with a central London location and plenty of space inside. 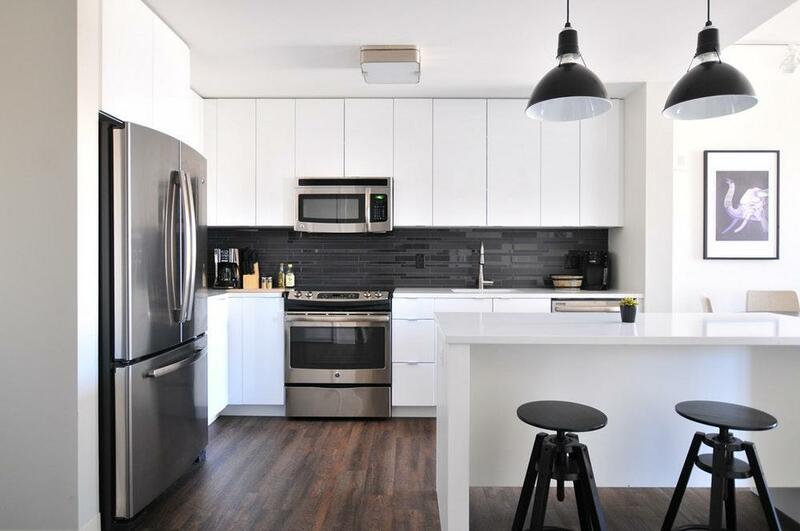 Believe it or not, the flat wasn’t even a studio and her bedroom was separate from her kitchen and living room! Experts say that when the film was made in 2001, the flat would’ve been worth around £190,000, but is now worth around £650,000. All millennial’s hopes of being the modern day Bridget Jones are pretty much out the window. If you’re a master criminal with a drug loving wife, then your perfect abode would be somewhere tucked away out of the public eye (I’m not talking about the real owners of this house, just the characters in Pulp Fiction). 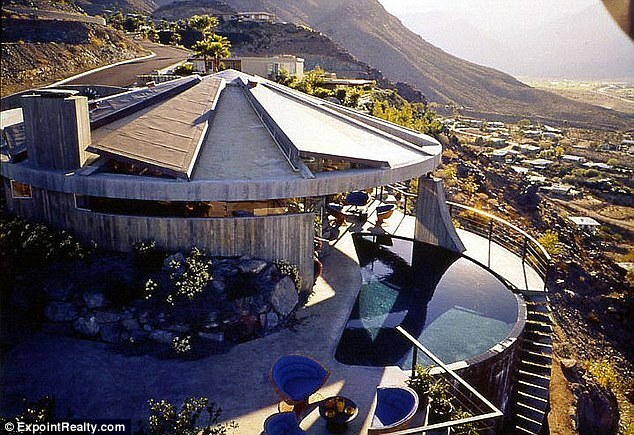 Mia Wallace’s house was built in the 1960’s and emulates a kind of hard-edge glamour, with harsh architecture and luxury features, such as an infinity pool. The real house was sold in 2010 for an unknown price. With this house being so uniquely beautiful, it is easy to see why Disney chose it as a film location. 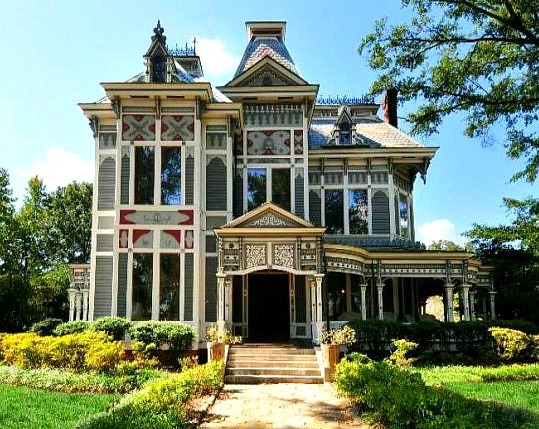 Known as Parrott-Camp-Soucy House, it started life as a Greek revival, believe it or not, but was rebuilt in the 1880’s into the Victorian dream it is today. After being renovated in the 1980’s the house still has many of it’s original features. 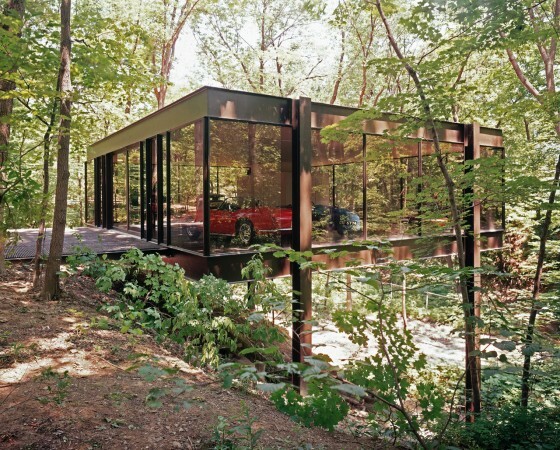 Nathan’s house in Ex Machina is an outstanding example of modern, clean design, despite the fact that it is placed in the middle of a forest. In reality, the mansion is actually a hotel in Norway…mostly. 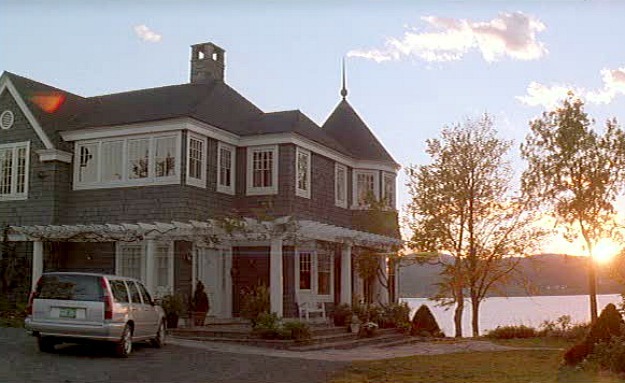 The Juvet Landscape Hotel features in most of the scenes for Nathan’s mansion, while other interior scenes were shot in a modern private house. 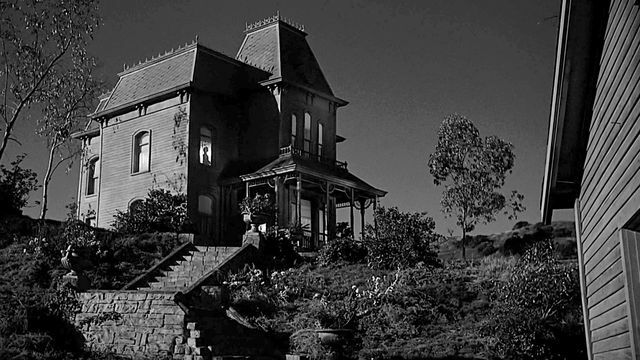 Probably the best thriller movies of all time, Psycho needed a creepy house to serve as the Bates mansion. Although the building is merely just a decorative shell for exterior scenes of the movie, it has a massive following, a petition to ‘Save The Psycho House’ in 2014, after the building appeared to be run down after years of expansion, relocating and renovations. 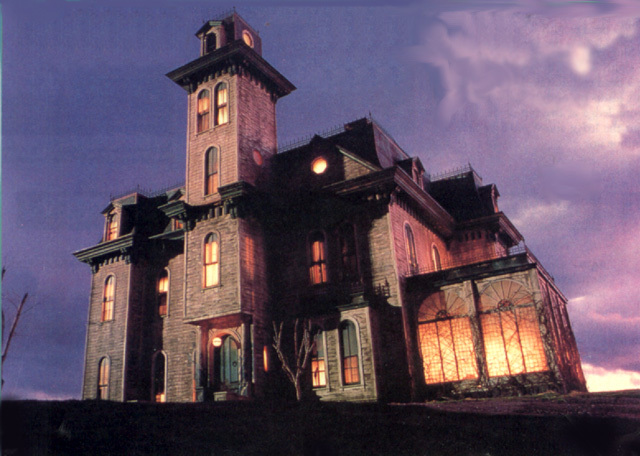 The house has also appeared in other productions, such as Big Momma’s House and Muder, She Wrote. Any fan of SATC will recognise these steps– these are the iconic steps that lead to Carrie Bradshaw’s apartment, where countless life decisions and dramatic conversations took place. 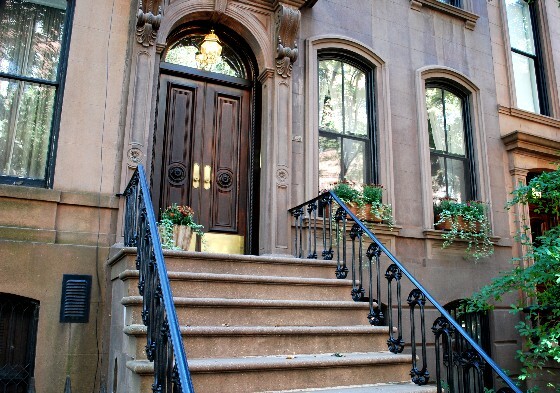 Since the creation of the favourite sitcom, the stoop of 66 Perry Street become a New York tourist attraction- so much so, that the owners of the building have since put up a ‘do not trespass’ chain. 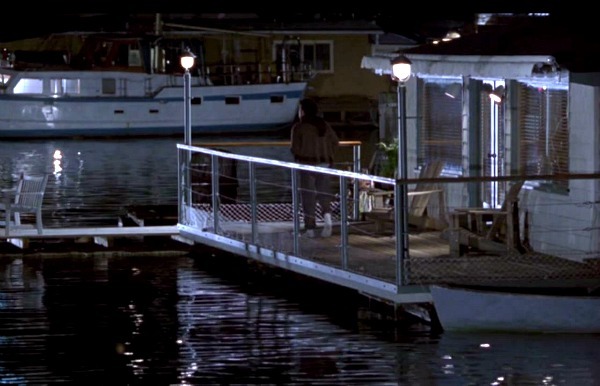 The floating home in Sleepless in Seattle has probably inspired many, many people to pick up and live on the water. 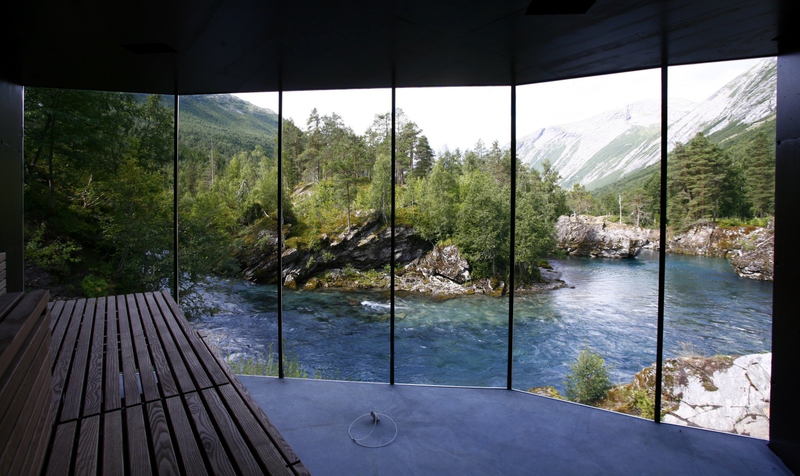 Just imagine waking up every morning to such a spectacular view! In 2014, the real ‘house-boat’ (no, I don’t know why they called it a houseboat, either) sold for $2 million. 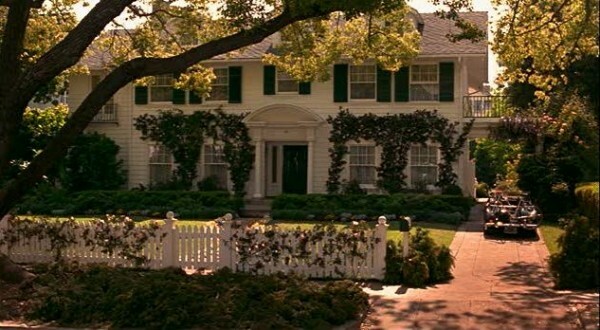 Sixteen Candles is many people’s favourite coming of age films, and with a house like this, what’s not to love? The movie was shot on location in this red-brick Victorian style house in Evanston, Illinois. 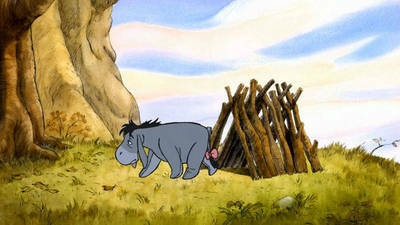 Whether it be reading the books or watching the films, Winnie the Pooh will forever hold a place in mine and millions of other’s hearts, which is why it would be immoral not to mention poor Eeyore’s home made of twigs, which would inevitably fall down.